There are a multiple reasons why you should use the outdoor signage. It helps people to gain much attention of the people. 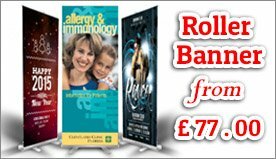 Mesh banners are the banners that are specifically designed for the purpose of outdoor signing. 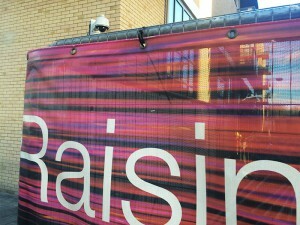 Mesh banners are used as the car wraps and the building wraps. The mesh banners are used to advertise for a specific brand. 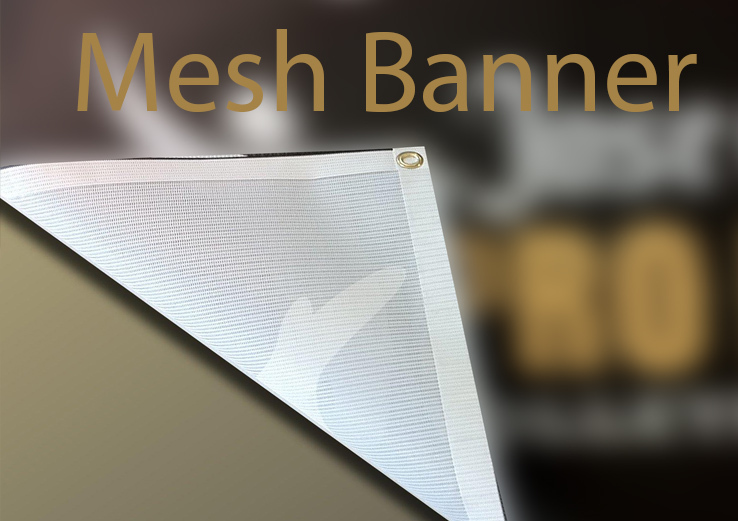 The mesh banners are known to be very durable as they are very strong, but, at the same time the mesh banners are very lightweight. 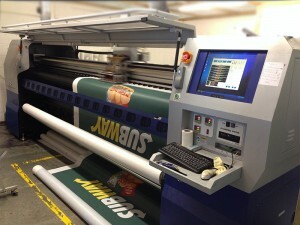 You can have mesh banner printing in Essex as it provides people with many benefits. The mesh banners are highly resistant to water and can also deal with other environmental factors like, the rain, sunlight, snow, pollution etc. 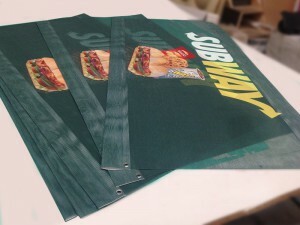 The mesh banners are very light weight and do not require air holes to be punched. The mesh banners are tear resistant which means that they not tear easily which make it longer lasting and also make it ideal for outdoor use. 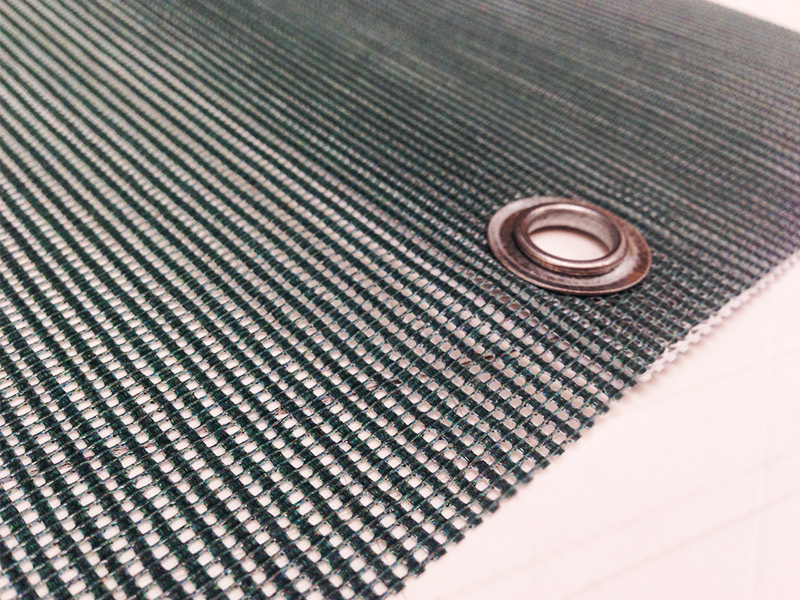 The mesh banners are flame resistant as well, which means that they do not get on fire easily. 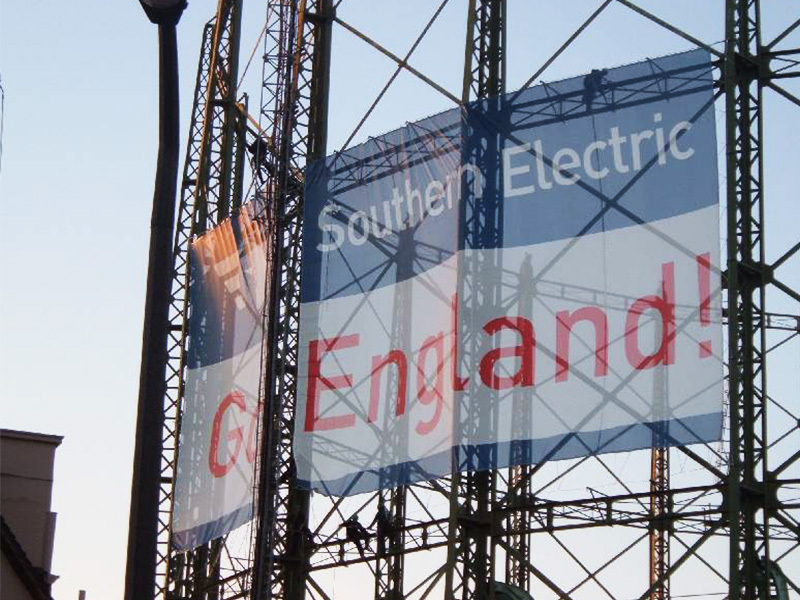 The mesh banner printing in Essex can provide much more benefits to an individual. 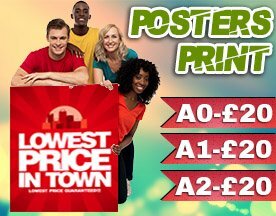 You can have mesh banners printing in Essex in multiple sizes. They can easily cover the whole building with mesh banners which can help people to advertise for a particular brand and attract most of the audience. The mesh banner printing in Essex can also cover the whole vehicle like the car, truck or van easily and also comforts the driver to look through the window as well. The mesh banners printing in Essex allows an individual to have multiple graphics printed on it. You can have any type of design or message on the mesh banner which would help you to generate the interest of the people. 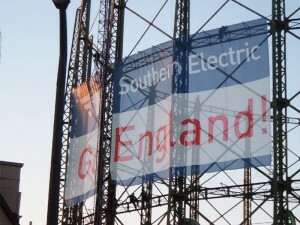 We provide best quality of mesh banners that are wind resistant and they do not require having holes punched in them. The mesh banners which we provide are weather resistant which means that the mesh banners do not get spoiled in any season. The mesh banners which we provide do not tear easily and have a coating of UV on them to protect the banner against sun’s UV rays. 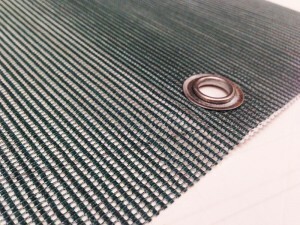 The mesh banners provided by us are flame retardant. 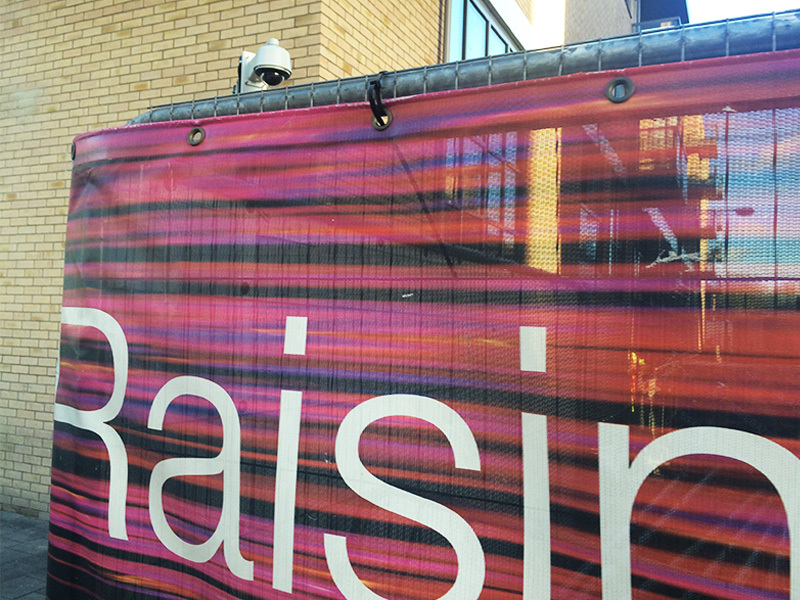 The mesh banners printing in Essex can have high resolution images printed on it and these images do not get fade. The mesh banners provided by us are lightweight which doesn’t cause any problem for installing the mesh banner.